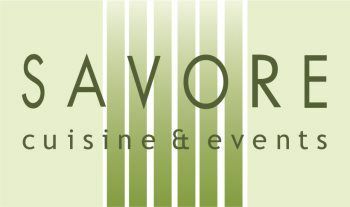 The Savore team handles the catering and event production needs of many of our city’s most demanding organizations and corporations, often on a daily basis. It is a blend of precision and passion that enables our team to apply the appropriate combination of culinary artistry and impeccable service to a corporate event while maintaining the Savore standard without exception. Just as with our complex social projects, we are able to coordinate and execute every aspect of a corporate event.